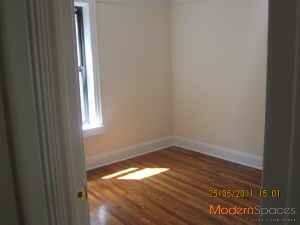 Large 1 bedroom with a dining/living space, kitchen and 1 full bathroom in an walk up brick building. The unit is fresh, repainted and ready to move in. 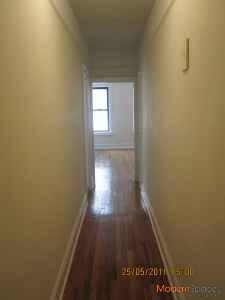 Few steps away from water front and transportation 7 train. 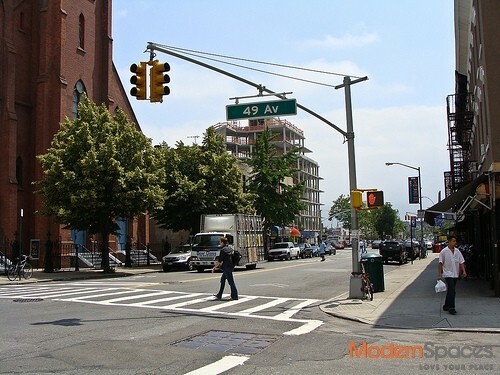 Near all the restaurants and shops on Vernon Blvd. Please call to make an appointment.